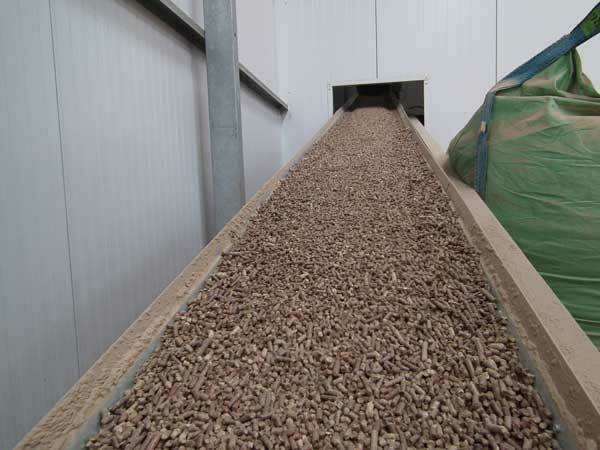 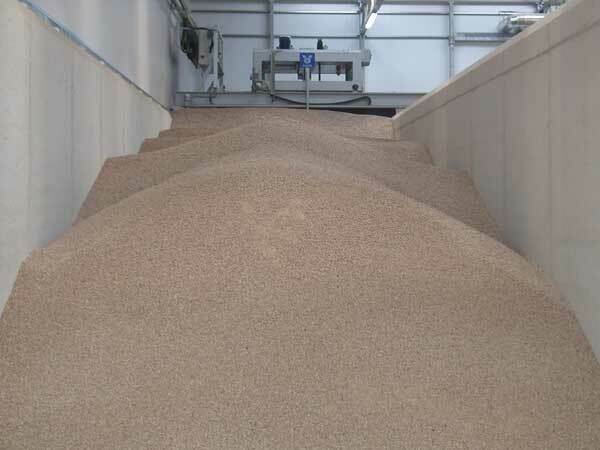 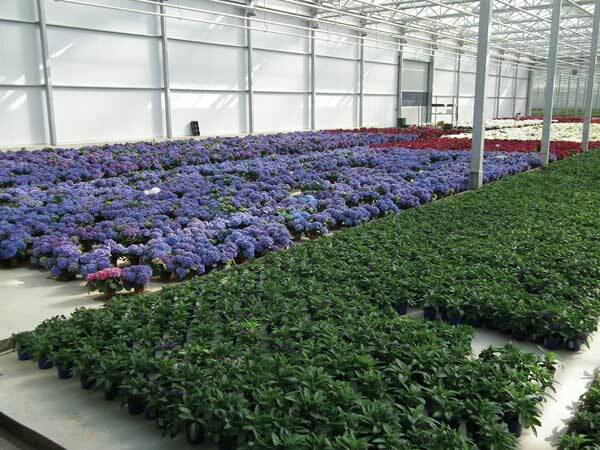 Visser Horti Systems has different systems for storage and transport of your substrate or biomass towards the fillers. 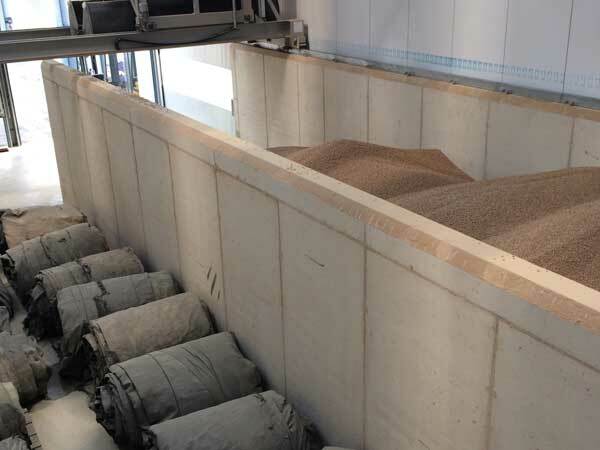 The Storage systems are based on concrete bunkers where a truck can unload the loose substrate or biomass. 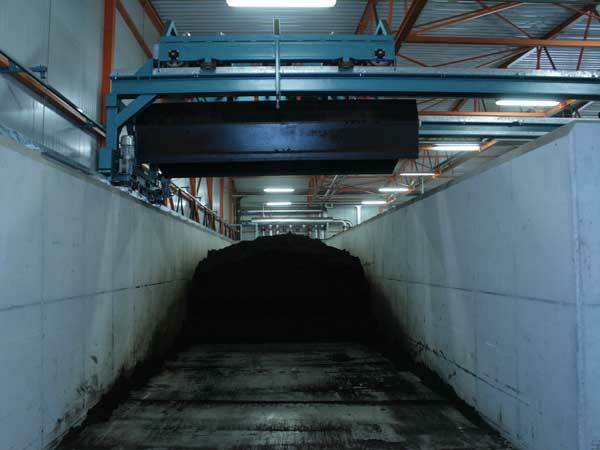 With a self-propelled soil digger or an intelligent crane digging system the soil will be brought onto conveyor belts and transported towards the fillers. 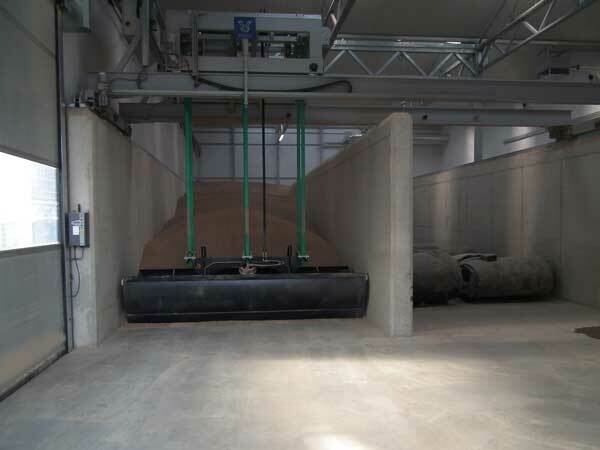 The robust crane can also be used for the storage and transport for biomass. 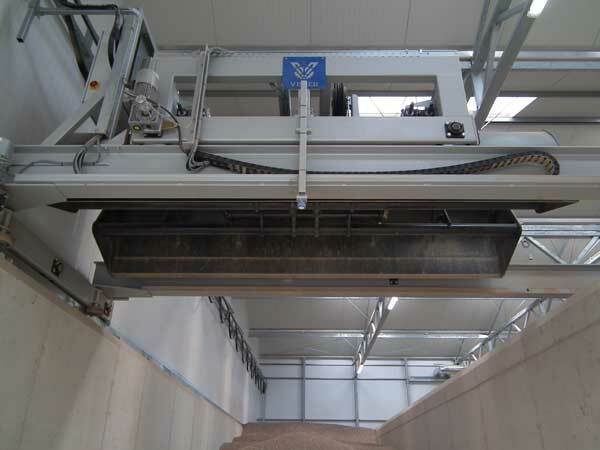 Why choose the Soil Crane?